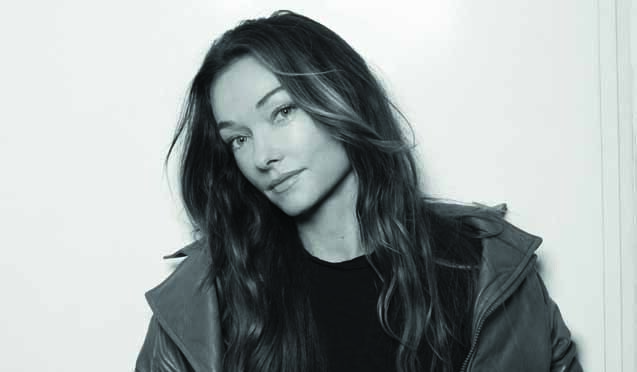 Kelly Wearstler is helping the homeless animals of Los Angeles in a fashionable way, of course. The design queen of LA has created a haute new pet accessory line, which she unveiled with a joint shopping and pet adoption event at her West Hollywood flagship last week. The line includes brass dog bones and dog tags, which cost anywhere from $75 to $198. Sales will go towards No-Kill Los Angeles, a Best Friends Animal Society initiative that prevents the killing of healthy and treatable animals. The accessories are available exclusively at Wearstler’s Melrose boutique. She will donate 25 percent of proceeds from the pet accessories to NKLA through Dec. 5.